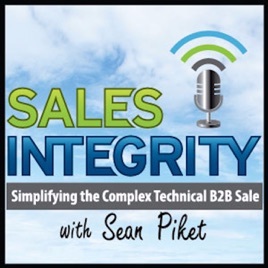 If you are in B2B complex technical sales, or you manage a team of B2B complex technical sellers, then the Sales Integrity Podcast is for you. 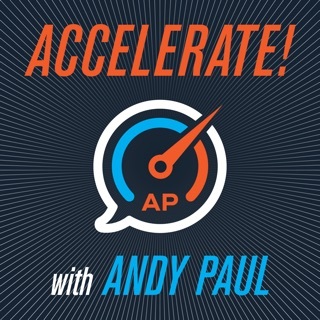 This podcast is all about helping sales professionals, leaders and organizations who sell complex technical products, services and solutions to increase sales and earn more money. 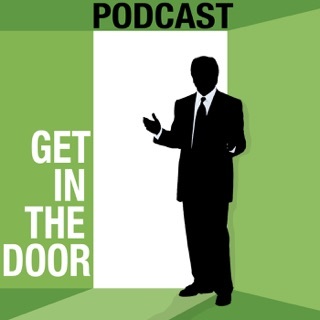 This is a weekly podcast that airs 3 days per week - Monday, Wednesday and Friday. 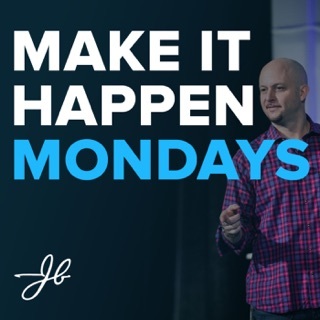 This podcast is dedicated to helping you become better prepared, more organized and highly productive to establish credibility, generate more leads and win more business. 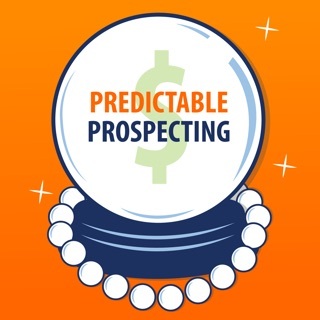 In summary, this is the no-nonsense sales podcast that will help you translate the ideas you discover on this show into actionable insights you execute upon in the real world of selling immediately. 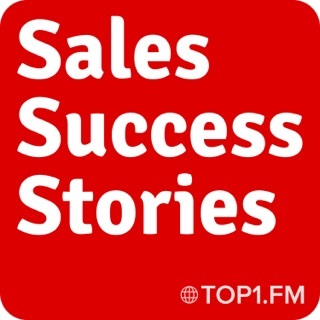 Lots of great sales content! Sean does a great job of bringing both his years of wisdom and some great guests to sales achievers looking to improve sales results. I've known Sean for about 20 years and he was an early mentor of mine in sales. He clearly understands the complex B2B selling world and provides clear guidance on how to prospect, generate leads, and drive sales. If you are a beginner getting your career started or even an old pro, you can take something away from each episode of his podcast. 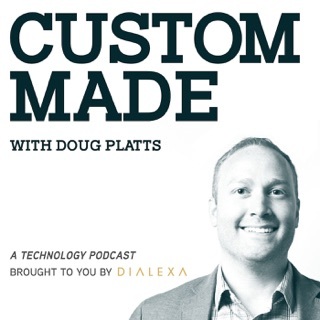 Refreshing to have a podcast that is not a glorified infomercial. These include timely topics in the sales field and input is sought from other sales professionals.